It started off very happy on Friday with my sister's college graduation. It was a really bittersweet day because I was so happy to be with my family but I was really sad that my dad wasn't there. Another milestone spent without him really got me worked up. However, it was a beautiful day and it was interesting to sit through a college graduation without being the one graduating. I was exhausted after a long day on Friday so I came home, ran a few errands and then passed out around 9:30 AM. Hence why this blog post is coming to you on a Sunday afternoon. Then, it was time for my Olympics. 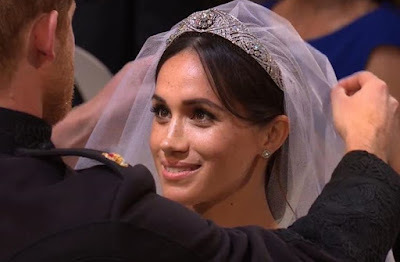 I woke up at 5 AM on Saturday morning to watch the wedding of the year -- the Royal Wedding. I didn't do any royal wedding coverage here on the blog but that's why we're talking about it now. I was so excited and so emotional while watching the wedding. I had my tea and scones ready (and some coffee for the American in me) and I watched the first bi-racial woman marry into the Royal Family. 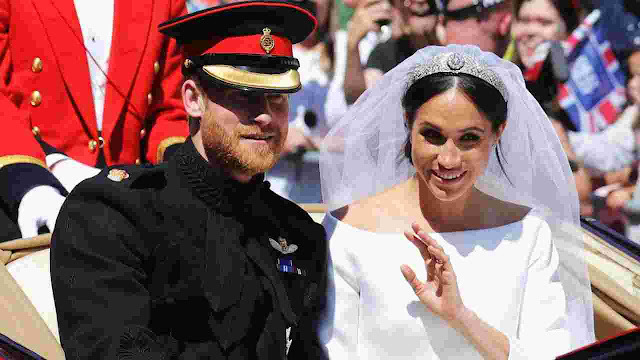 It was a simply magical day and my love for the Royal Family, especially Meghan and Harry (the Duke and Duchess of Sussex) has grown 10x. 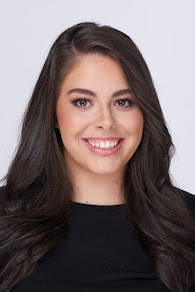 Meghan's dress reveal was insane. I loved her dress so much; it was simple, elegant and everything I could ever want. Also, the veil was everything. 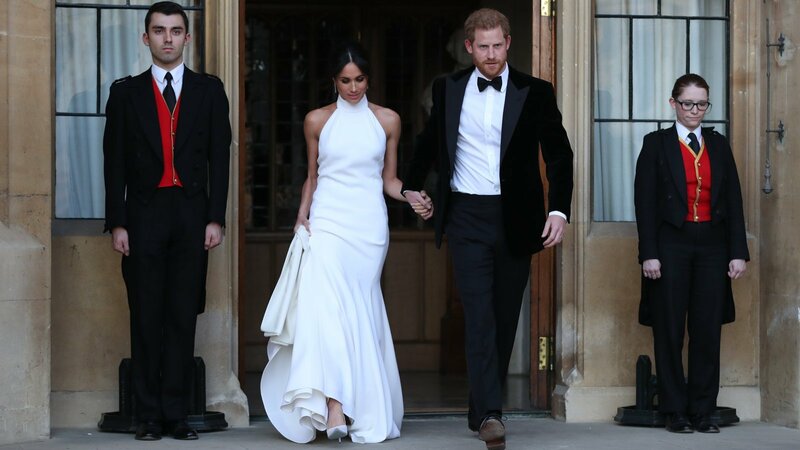 Meghan walking down the aisle was simply heart stopping. She looked like she was in a movie, a Disney movie to be specific. That veil lift -- oh just strike me dead. Her 2nd dress for the reception was jaw-dropping! It was beautiful! After the royal wedding, I took a nap and then lounged around until it was time to head to the Mets game. It was really gross and rainy out but I had a great time at the game. 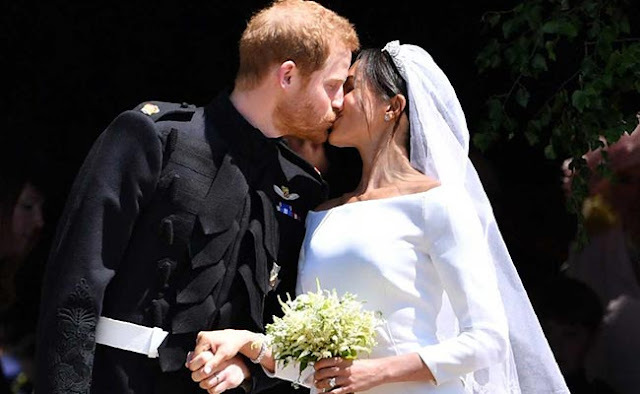 Now, it's time to round up my favorite articles about the Royal Wedding! I hope you had a wonderful weekend and have a great week ahead!